Fans of low scoring should be in for a treat this week as the PGA Tour moves on to Illinois for the John Deere Classic, which has seen an average winning score of 20 under par for the last six years, Phil Casey writes. TPC Deere Run offers up plenty of birdies and was the site of a 59 from Paul Goydos in 2010, while Jordan Spieth carded a 61 in the second round two years ago on his way to victory. Bryson DeChambeau was 18 under par in winning his first PGA Tour title last year and has since added a second in the Memorial Tournament, but is rated a 12/1 second favourite behind Francesco Molinari after the Italian’s dominant victory in the Quicken Loans National. Molinari’s recent form figures read 1-2-25-1 and could easily contend again this week, but odds of 9/1 are not an attractive proposition for almost any player except Tiger Woods in his prime. 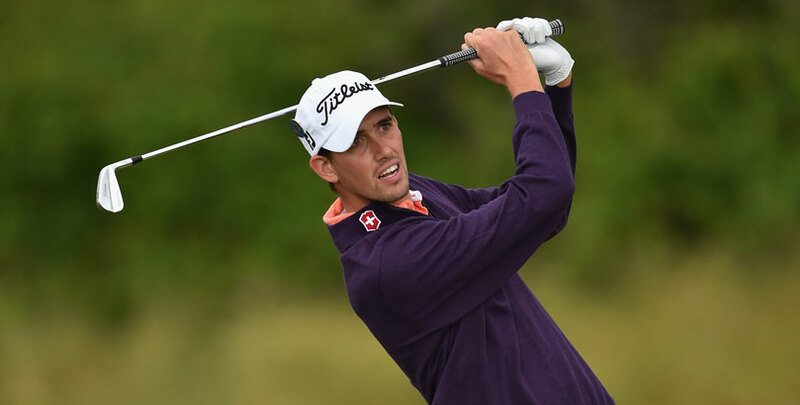 Instead our first choice is a man who ranks third in birdies made this season with 327, ninth in average birdies and fourth in strokes gained approaching the green, namely American Chesson Hadley. Unsurprisingly with those stats, Hadley has recorded seven top-10 finishes in the wraparound PGA Tour season, most recently finishing eighth behind Molinari a fortnight ago. 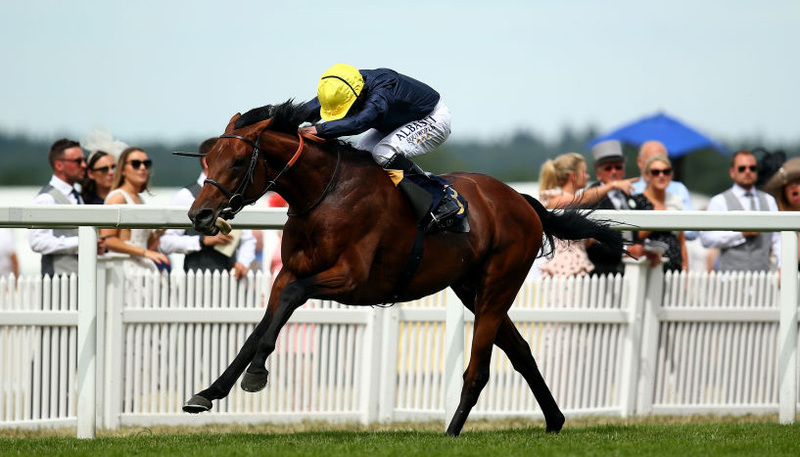 Hadley also won twice on the Web.com Tour last season and can be backed at 28/1 in the each-way market. Wesley Bryan gave us an each-way return last year when he finished third, two shots behind DeChambeau, having been eighth the year before after sharing the halfway lead. 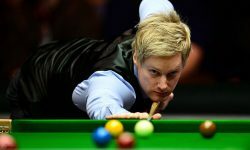 His form this season has included six missed cuts in seven events up to an including the Players Championship, but he has not made an early exit since and can be backed each-way at 40/1 to continue that upswing in form. American players filled 21 of the top 24 places last year so we’ll stick with the Stars and Stripes them for our final two picks of Patrick Rodgers and Brandon Harkins. Rodgers (55/1) was second 12 months ago and currently ranks ninth in total birdies, while Harkins is top of the birdie-making list and can be backed in the each-way market at 100/1.